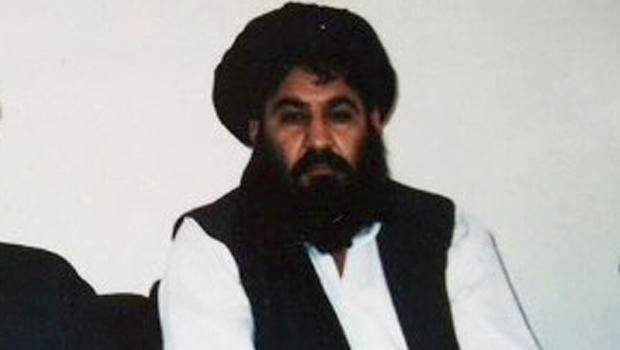 NEW YORK (92 News) – Mullah Mansour, the new leader of the Afghan Taliban, has businesses in the western tourist haven of Dubai with fake names and he also owns a mobile phone company, according to new claims by an American newspaper New York Times. In a profile by the New York Times based on interviews with present and former colleagues and government officials, Mansour is revealed to be not only wealthy, but well-travelled and well-protected. According to a New York Times report, Afghan Taliban leader has been running business with fake names, while the main source of his wealth is smuggling drugs. “Although he is on the United Nations no-fly list, Mullah Mansour has repeatedly taken flights, according to a senior Afghan intelligence official,” the report said.